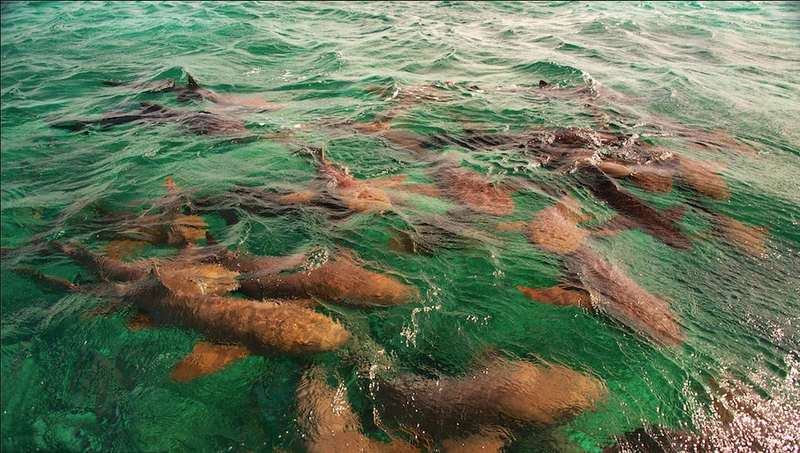 See why these waters are beloved by so many. Discover the best scuba diving in the Caribbean Sea! It’s hard not to fall in love with our waters. Dive into paradise in our Caribbean waters. Sheltered and calm waters allow for: Large and healthy soft corals. Good visibility. Active marine life. Happy divers. Turneffe Islands are an outer atoll that is separated from the mangrove cayes (such as Caye Caulker) by “the blue” – 3000ft/900m deep. The atoll is built up from the ocean by corals, and covers more than 200 square miles/520 square kilometers. Don’t see a date, then send us an email! Made famous by Jaques Cousteau, the Blue Hole is 1000ft/333m in diameter, and 410ft/125m deep. We descend along the edge of the Blue Hole, in the area most likely to be visited by reef sharks. At 135ft/42m, we swim through stalactites formed by a limestone cave system which was created before the site was covered by the ocean. The surrounding Lighthouse Reef is the densest, richest in Belize. Corals are huge, colorful, and varied. Marine life is superb. Most people say that this reef is worth the trip alone. Don’t see a date, then send us an email! Esmeralda is abundant with fish and marine life, such as large Groupers, Eagle Rays, Nurse Sharks, Loggerhead and Hawksbill turtles. Only 30 minutes away, in front of San Pedro, Ambergris Caye, we descend at approximately 70ft/21m and dive out between the canyons, creating a unique sensation of coral walls on either side. Possible dive sites include Eagle Ray Canyons, the Small Aquarium, Pillar Corals, or Amigo’s Wreck. Don’t see a date, then send us an email! Shallow reef. Beautiful soft corals. Calm waters. Protected from the deep blue by Turneffe Islands, Spanish Bay usually provides calm waters even when other areas are choppy from wind. The protection is good for divers and good for the corals which have avoided damage during storms… Don’t see a date, then send us an email! Frenchies Diving will take you to the world famous, Adrenaline-rush Great Blue Hole. Breath-taking Lighthouse reef and Turneffe Islands. We will leave at 8:00 am so we should get to the Blue Hole way after all the other boats have left. This way you get to experience the Blue Hole in its pristine, clear form without any other divers in the way. Don’t see a date, then send us an email! Myrtle Turtle, the third dive site, is named for Myrtle, the large, friendly Green turtle who has frequented this area for 15 years, often attracting other turtles. Don’t see a date, then send us an email! Closest dive sites. Coral canyons. Shark and Ray Alley. 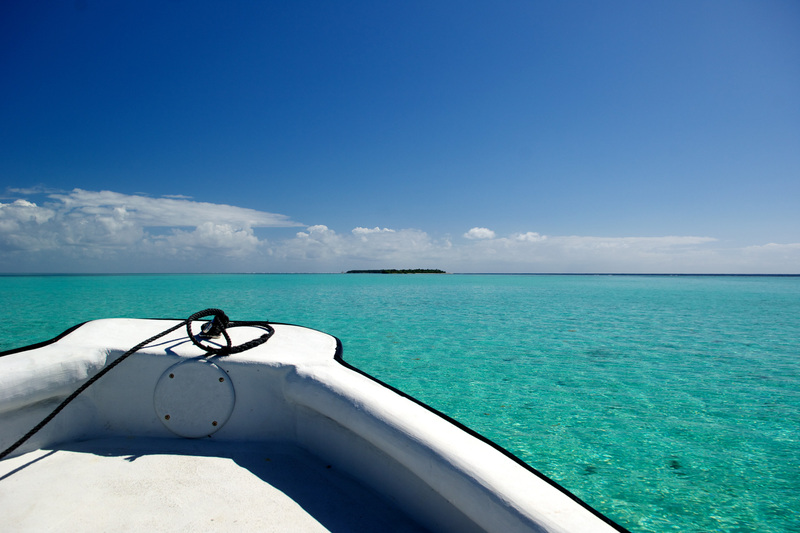 The Caye Caulker Marine Reserve is a newly protected area. Dive sites such as Raggedy Anne and Tunnels have been some of Frenchie’s favorites for 20 years. We dive in between and across coral canyons to a maximum depth of 70ft/ 21m. We spend the surface interval at Caye Caulker’s Shark and Ray alley where we swim with Nurse Sharks and Southern Sting Rays. Caye Caulker Marine Reserve is a favorite for our Night Dives. Depending upon conditions, we dive either along the channel at a maximum depth of 24ft/8m or along the coral canyons at a maximum depth of 70ft/21m. Don’t see a date, then send us an email! Providing the most complete and professional knowledge and service. PADI OPEN WATER – Get certified! Get Open Water Certified in just four days at our beautiful Barrier Reef and you will be able to dive anywhere around the world. Ever wondered what it’s like to breathe underwater? 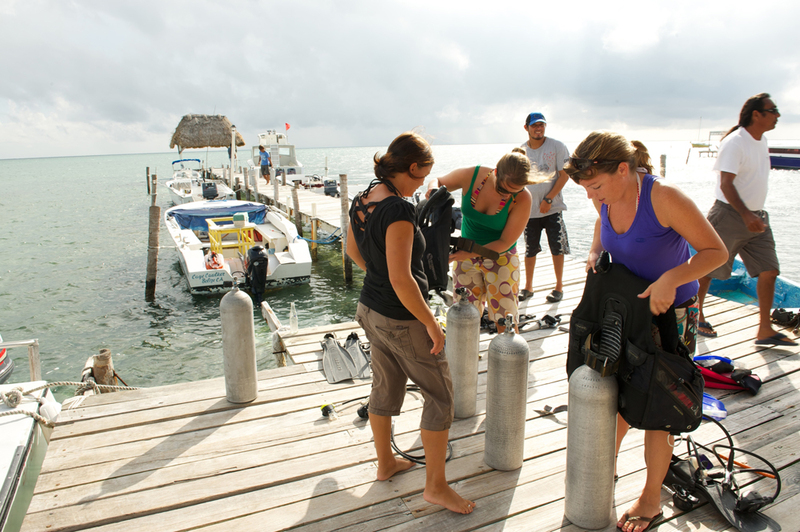 Give diving a try with our one day intro course to find out if diving is right for you. Safely experience breathing underwater in just one day. 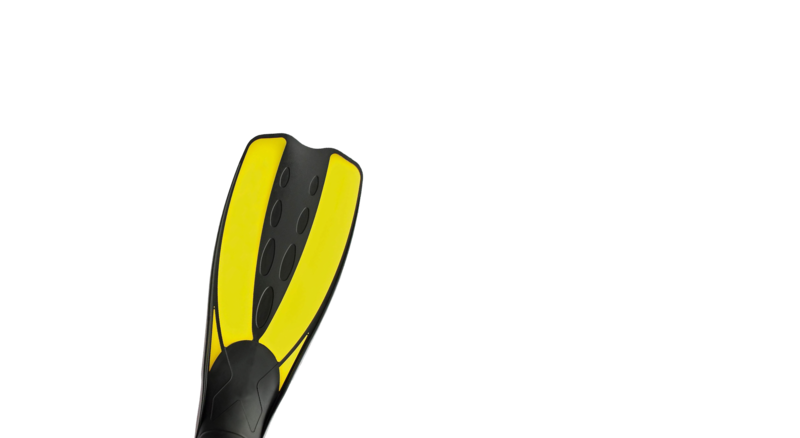 Review equipment, theory, skills If it’s been more than a year since you’ve been diving and you don’t quite remember the skills, well a Refresher Course is what you need. Enhance your skills and increase your opportunities underwater. Certification in Advanced Open Water, Adventure Diver, Emergency First Response (CPR), Dive Master.